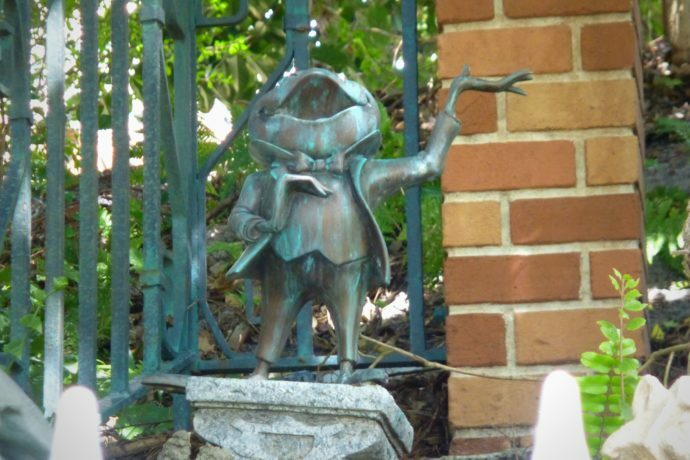 When Mr. Toad’s Wild Ride closed in the Magic Kingdom on September 7, 1998, it created a stir within the theme park community. 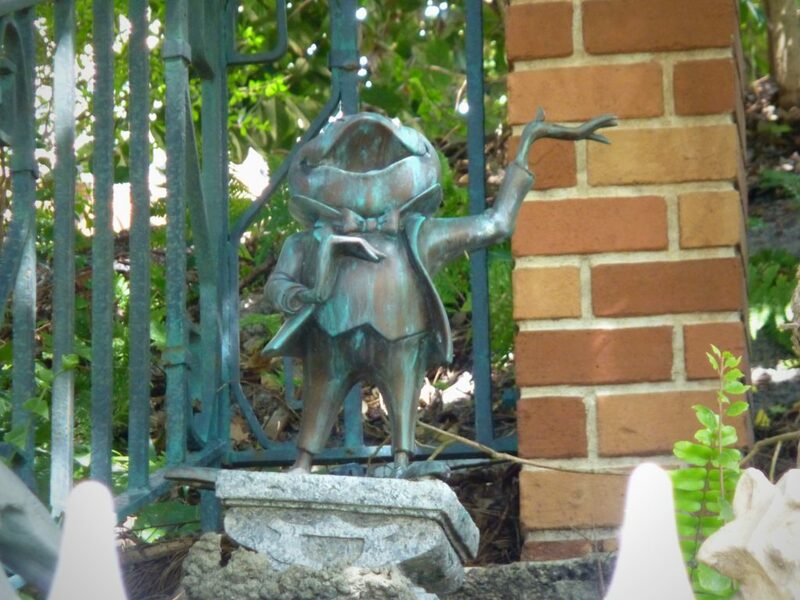 There were in-park protests and online petitions that attempted to “Save Toad” from being replaced. 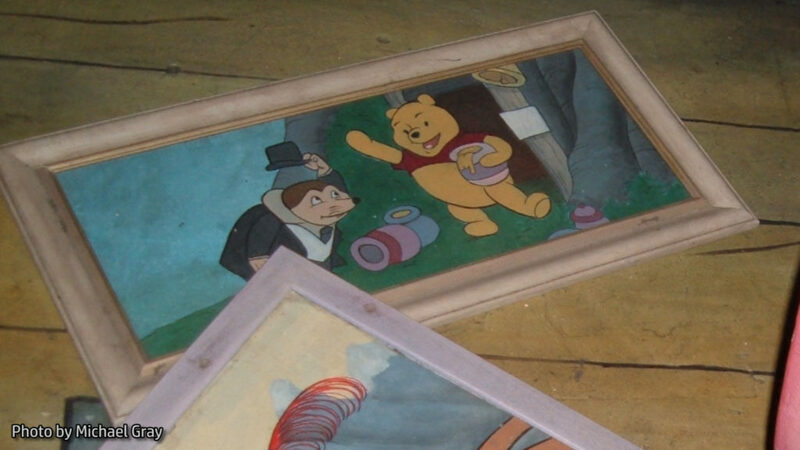 They were unsuccessful and The Many Adventures of Winnie the Pooh opened on June 4, 1999, taking the classic ride’s place in Fantasyland, where it remains to this day. 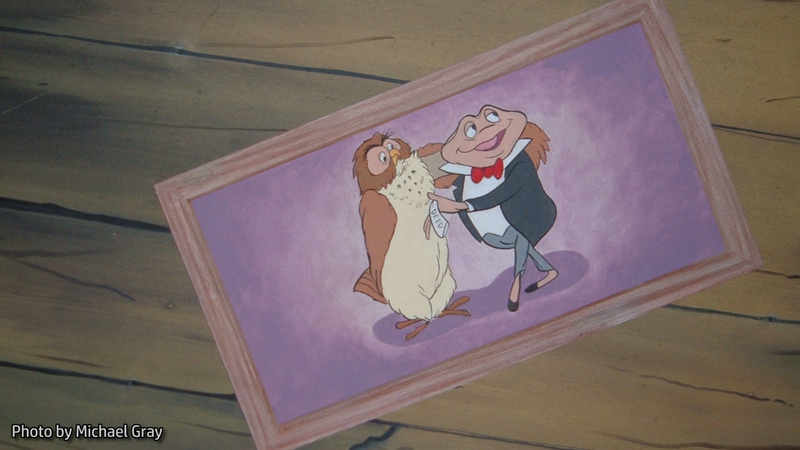 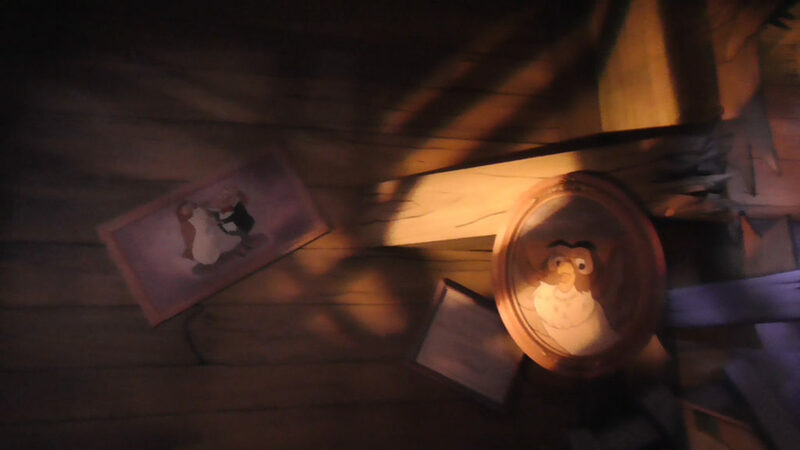 Small references to J. Thaddeus Toad and his pal Moley can still be seen at the Magic Kingdom today, including on the Winnie the Pooh ride itself! 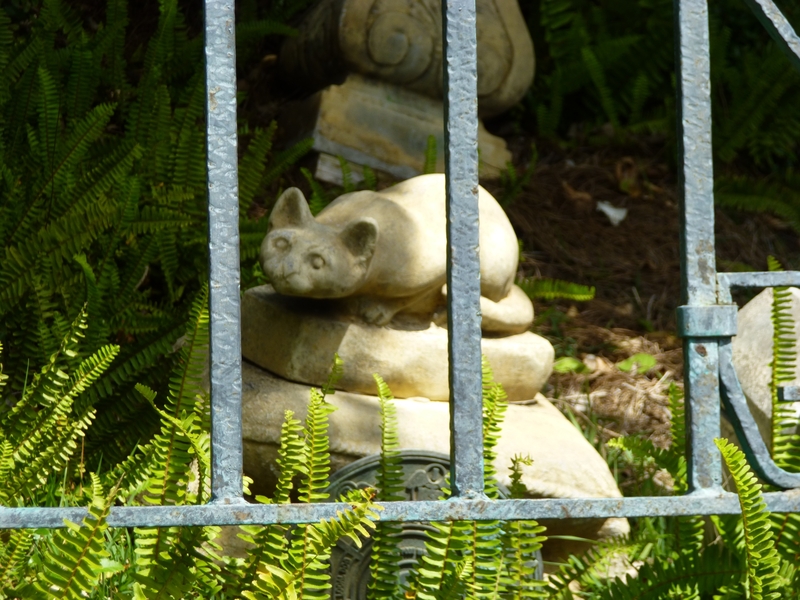 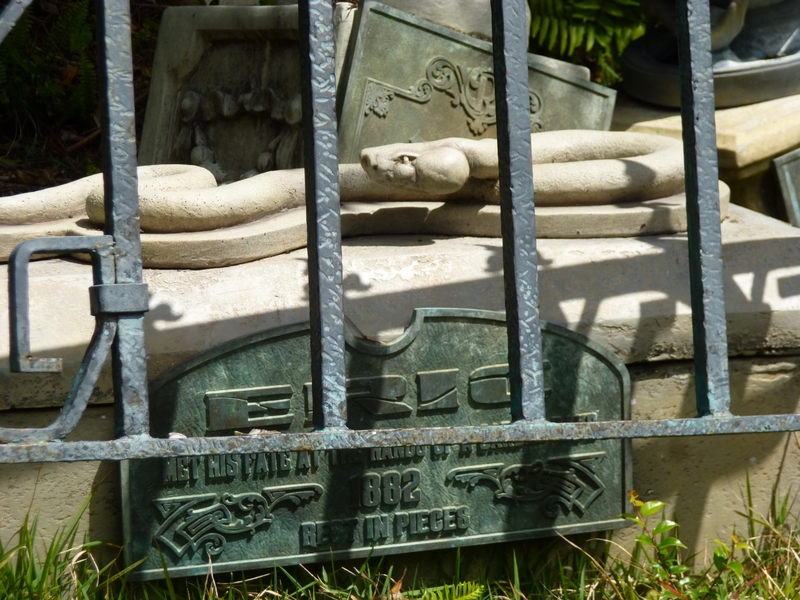 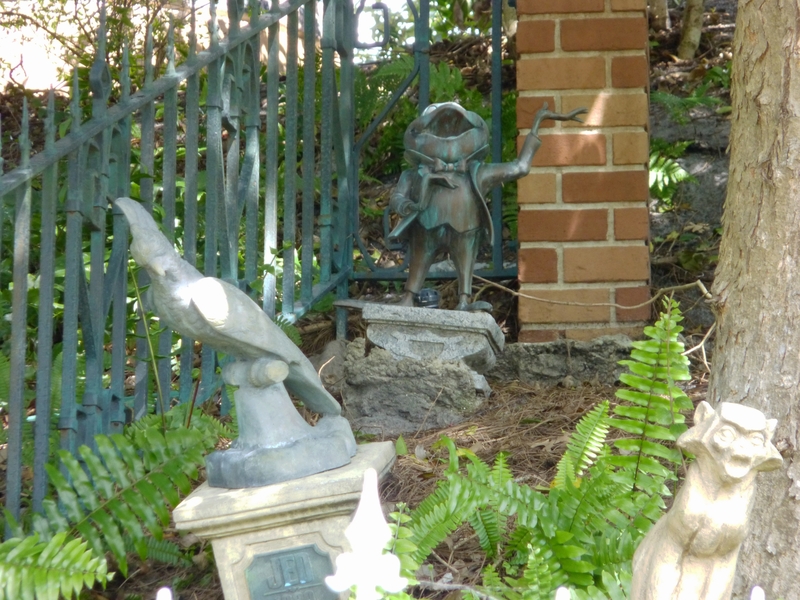 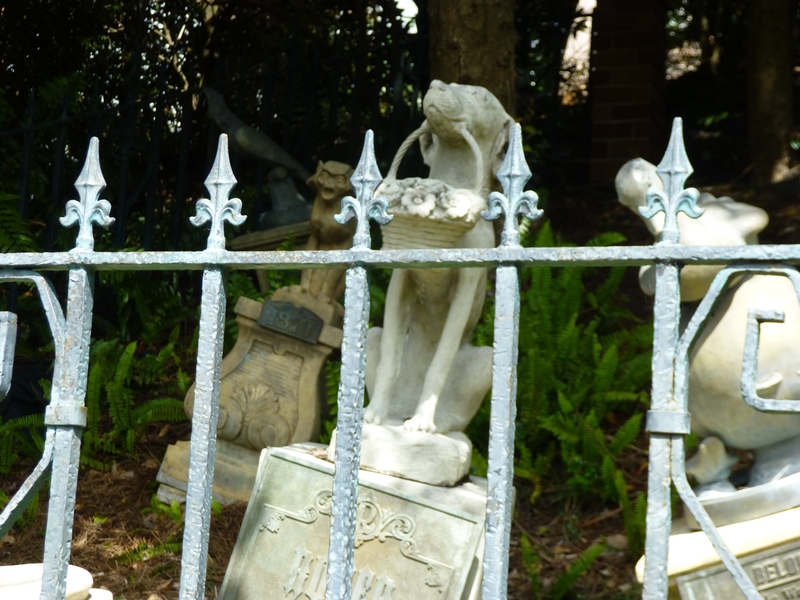 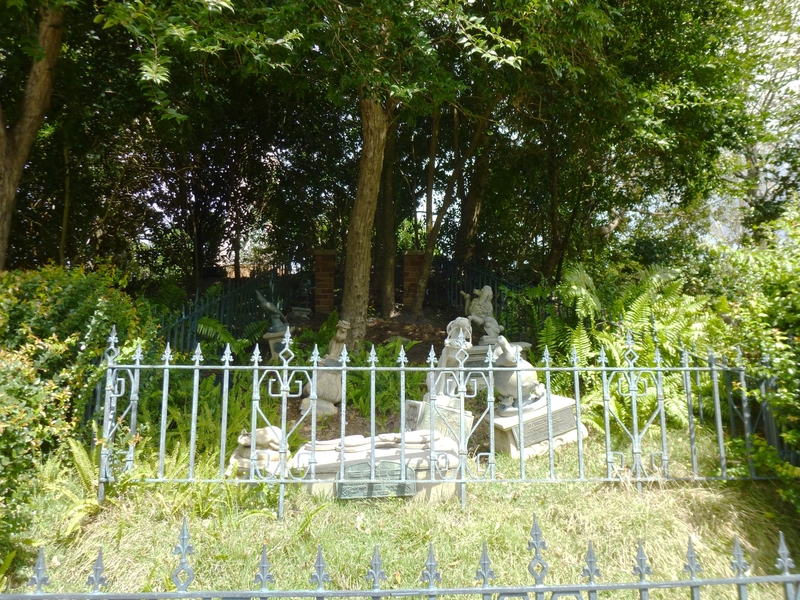 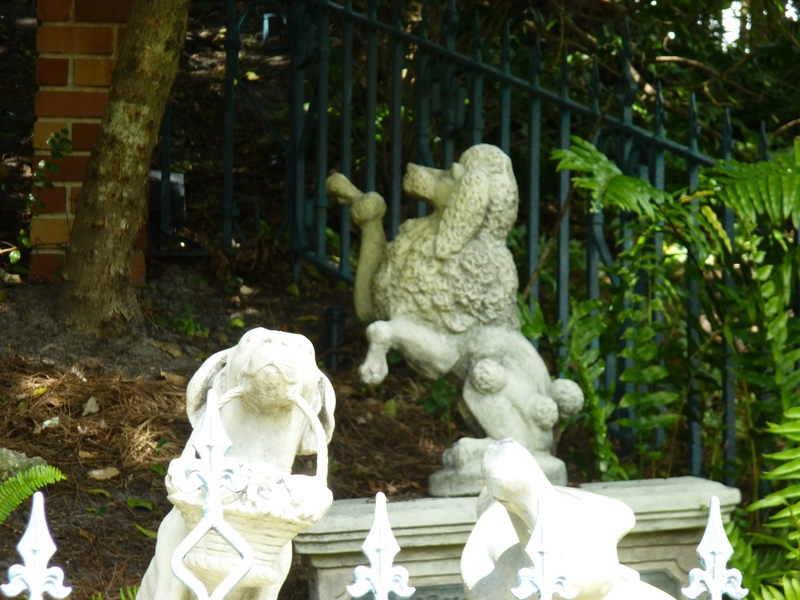 And there’s a somewhat morbid homage to the Toad in a Pet Cemetery near The Haunted Mansion. 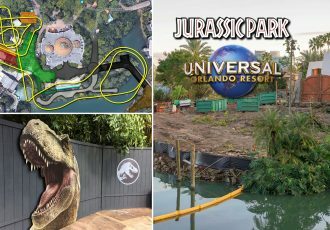 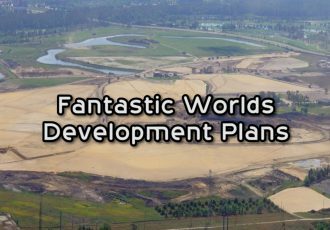 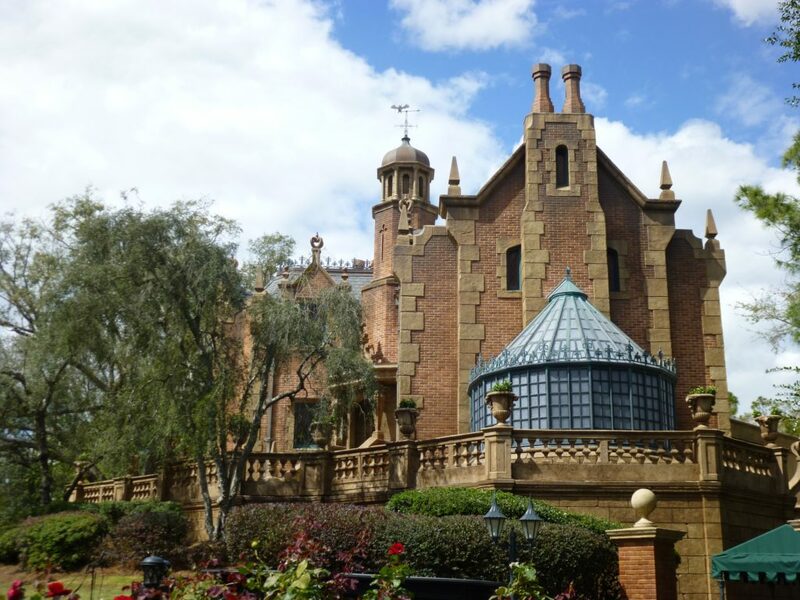 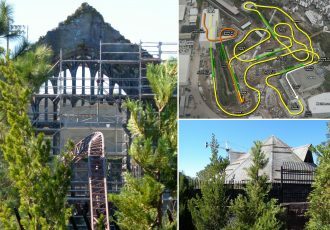 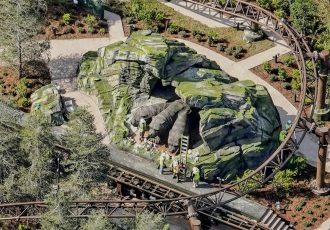 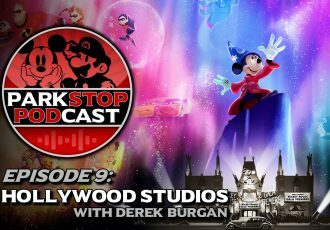 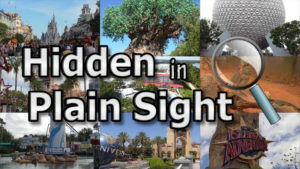 Today, we’re taking a look at these nods, as well as some of the history of this beloved attraction. 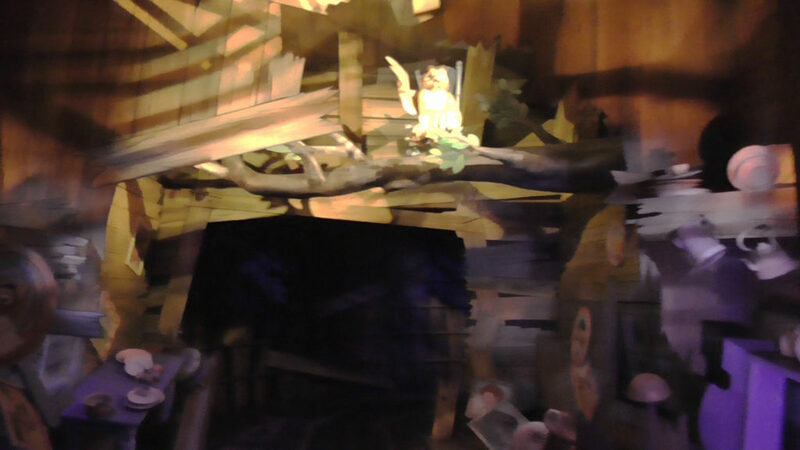 Check out the video above for more information, including a brief history of the Mr. Toad and Winnie the Pooh rides in the Magic Kingdom, and check out the photographs below as well! 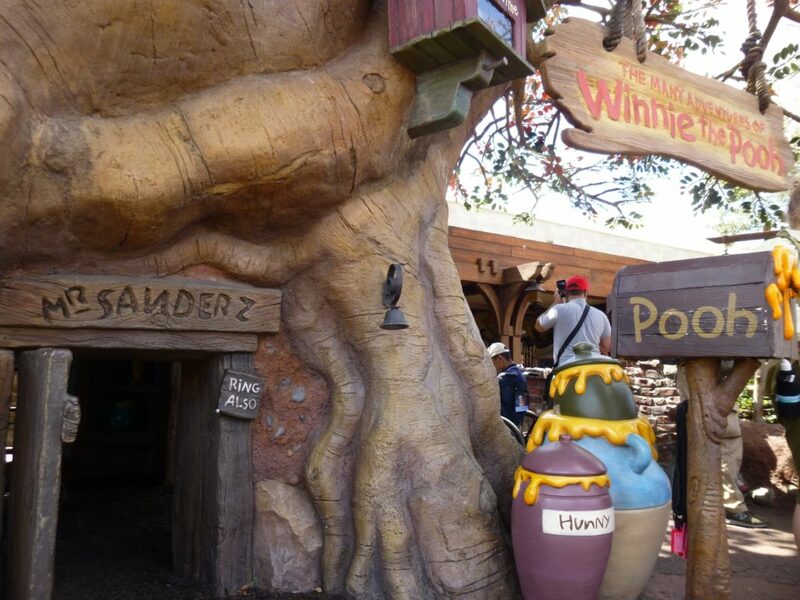 Welcome to the Hundred-Acre Wood! 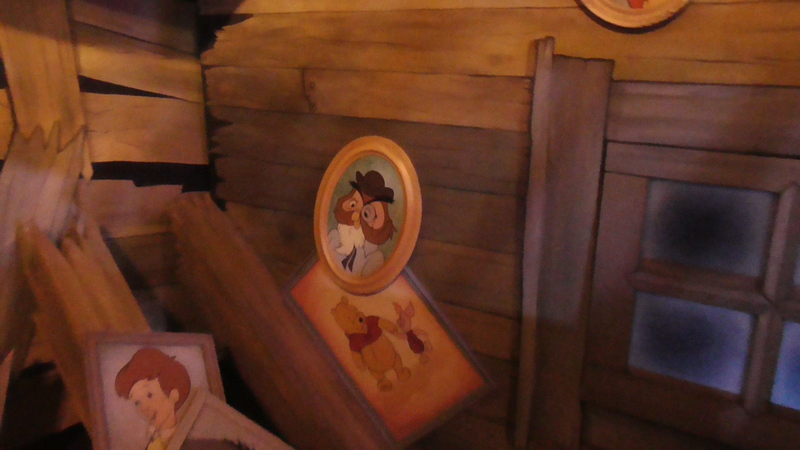 You can watch a full ride-through of the Pooh ride in the video below.